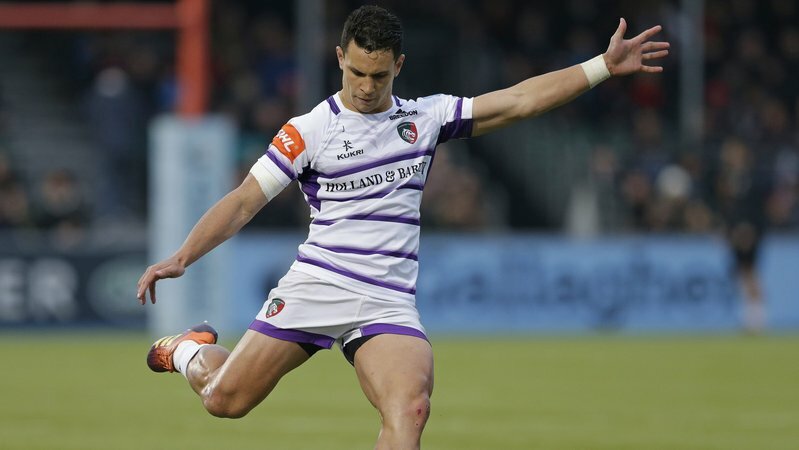 Leicester Tigers back Matt Toomua was a late replacement in Australia's dramatic, come from behind win over Argentina in the final round of this season's Rugby Championship. The centre came on in the 73rd minute and helped wrap up the win after the Wallabies came from 24 points down at half-time to defeat Los Pumas 45-34 in what was the biggest Tier one Test comeback in history at the Padre Ernesto Martearena Stadium. 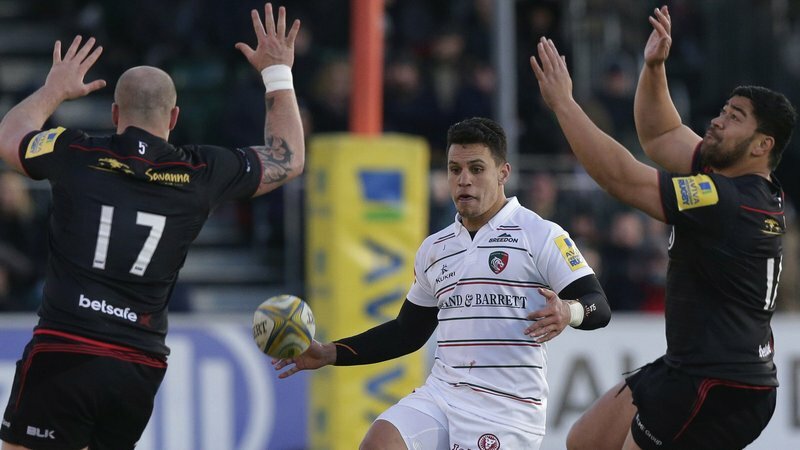 Toomua will now return to Leicester to link up with his Tigers teammates ahead of the opening round of Heineken Champions Cup fixtures and join Australia teammate Tatafu Polota-Nau who returned to the East Midlands last week after withdrawing from the final fortnight of Rugby Championship fixtures with a hamstring strain.